If you haven’t heard of Flat Out Friday, you’re missing out. 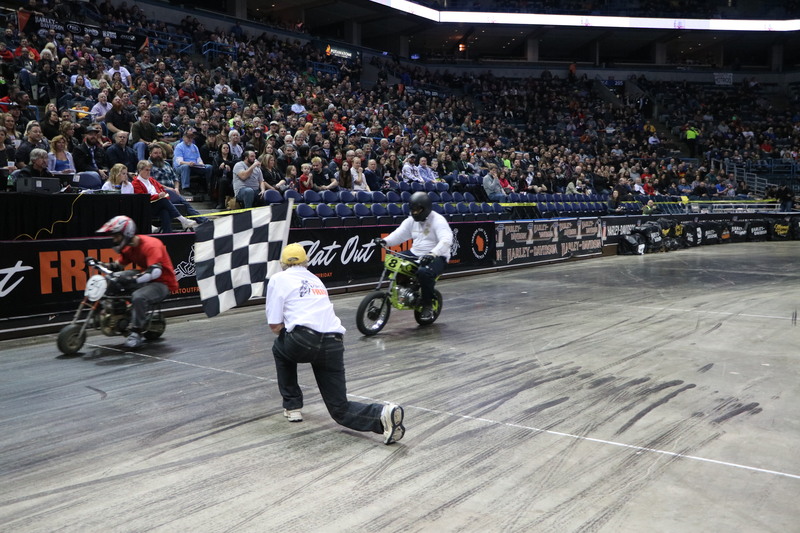 Flat Out Friday is a bi-annual flat track race, taking place indoors, on a concrete track crammed in a sports arena. 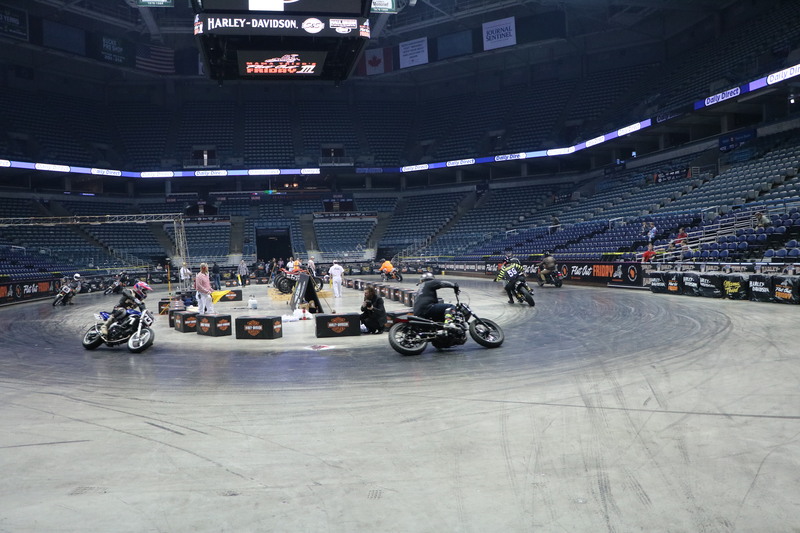 Last year’s race was at the BMO Bradley Harris Center, in Milwaukee - home to the Milwaukee Bucks - an incredible spot to have some fun with high-horsepower motorcycles! Each year, workers take to the ring to spray it down with Dr. Pepper® syrup, creating a sticky circle for the racers to compete on. 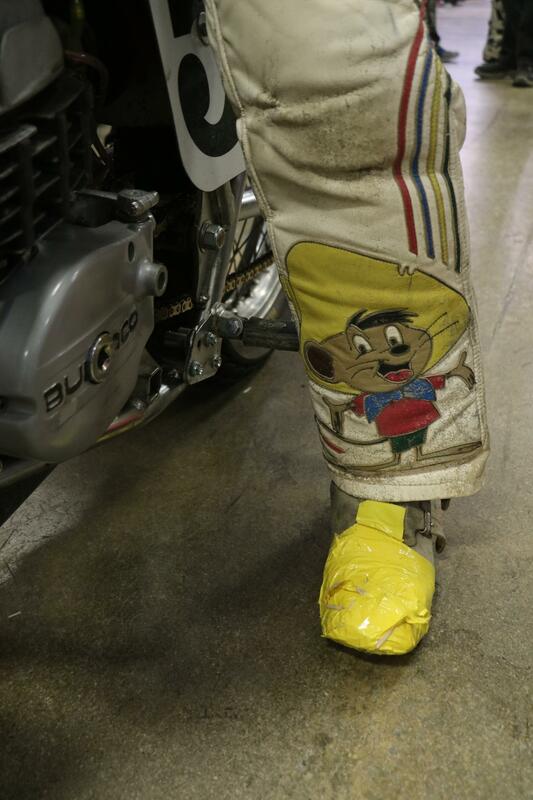 As you walk across, your shoes stick to the floor, giving you an idea of just how tacky it really is. 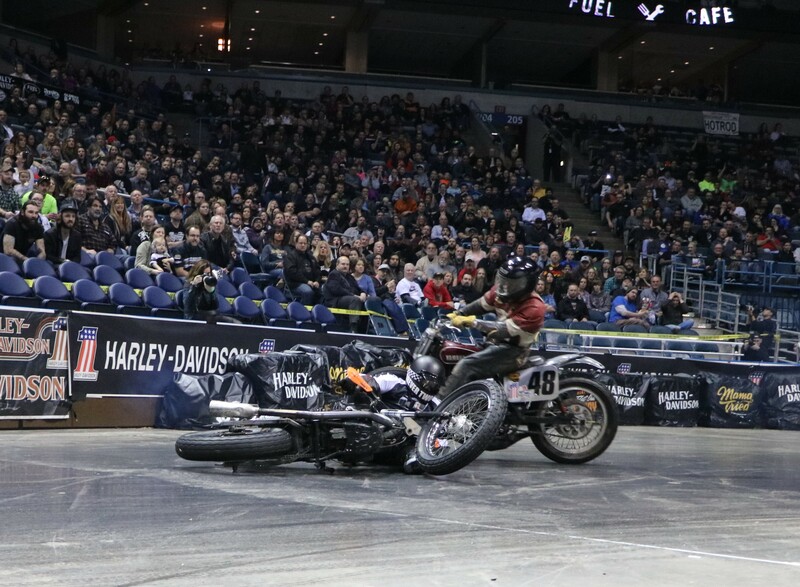 The first few bikes on the track really need to be throttled to get your tires to crawl along the tacky race line, providing more traction than most of us could ever get elsewhere. It’s as if the track doesn’t want you to move, the opposite of our goals for this race. 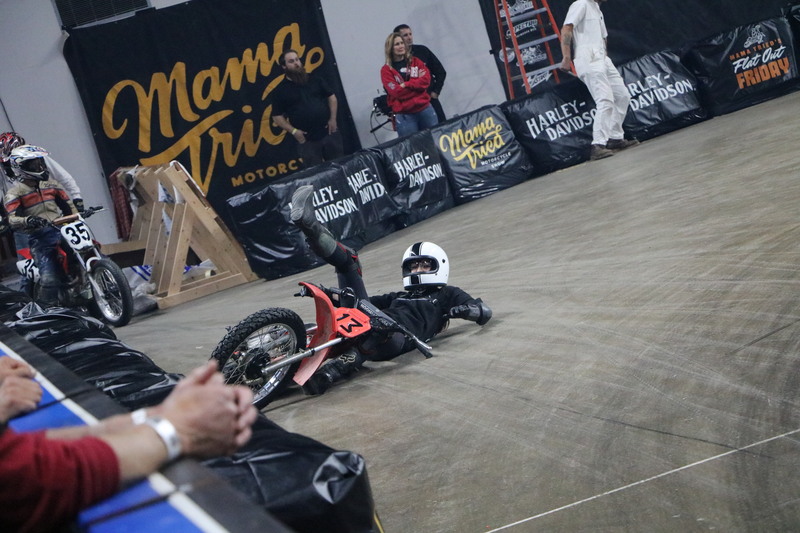 Eventually, enough rubber gets laid down so we can get a solid pace going, while maintaining incredible traction, allowing you to lay your motorcycle nearly on its side as you circle around this small track. How do I know? I “raced” in Oct 2016 - as a total newbie to the track, I took my XR100 out to play in the 100cc class - and failed pretty epically, but had a blast riding anyways=! I’ll stick to taking photos from now on, I think. Race day is the Friday night before the Mama Tried Show - taking place each February (this year will be the 23rd, don’t miss it!) - Broadcast live on Facebook, so if you can’t make it to witness the madness live, at least you can from the comfort of your living room! As the races started, the live broadcast began as well. Even more amazing was knowing that not only the crowd in the building was watching, but thousands at home as well. 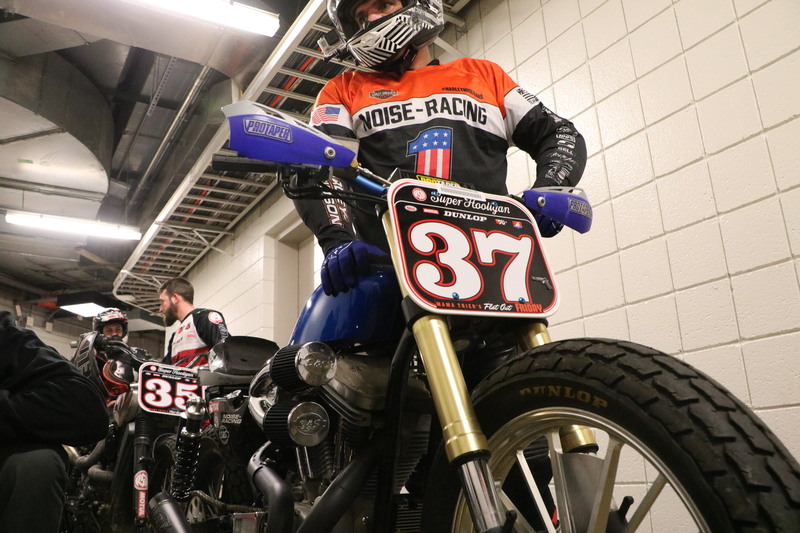 Each class got out and raced their hardest - from youth racers (who are probably the fastest on the track, racing 85cc dirtbikes) to amateurs, pros, inappropriate (one of the most fun classes by far!) 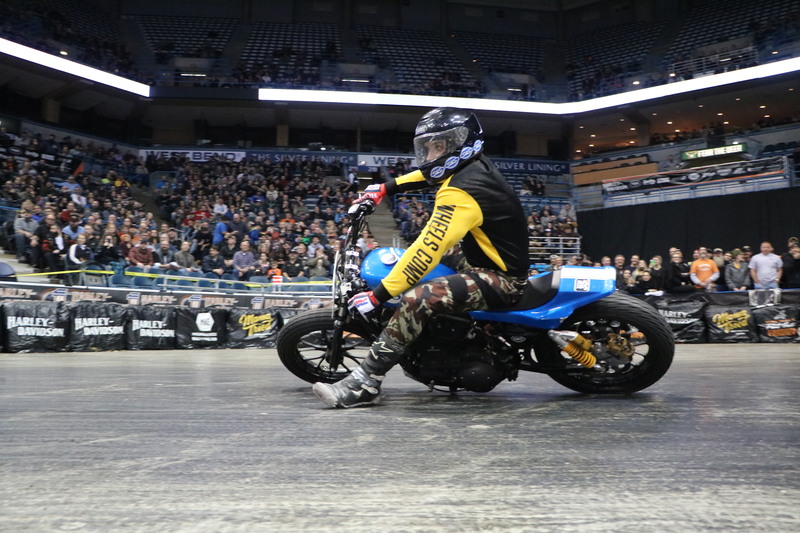 Bultaco, the pull-start mini bike class (definitely the most brutal, bar banging action!) and the crowd favorite, the Hooligans. As the hooligans took to the rink, the crowd went wild. 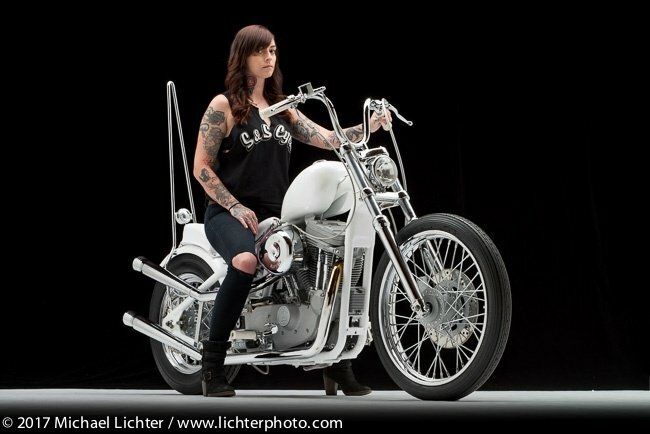 Fan favorites from Suicide Machine Co, Rusty Butcher, Vanilla Cycles, and of course, S&S Cycle (namely, Jordan Baber who was racing our 100HP tracker HD® Sportster®!) rolled onto the track. 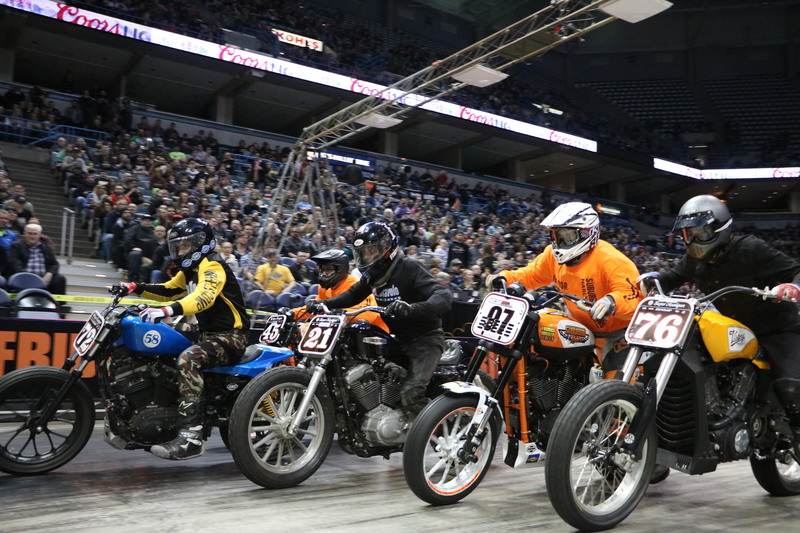 The race was on, and the bikes were roaring. 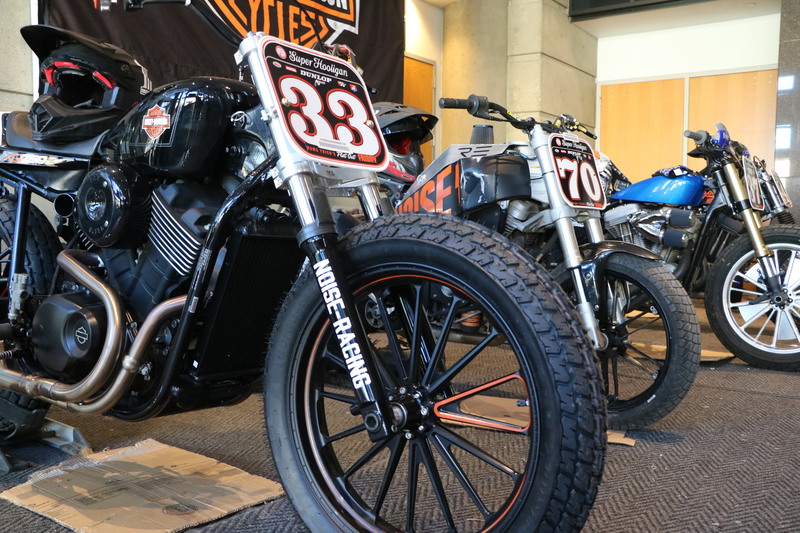 A good portion of the Sportsters have S&S Hooligan Kits, meaning there was way more horsepower than necessary to get around this small indoor track, but hey, the ponies are what make it fun! After a close race, our favorite flagger, Kevin, dropped the checkers. 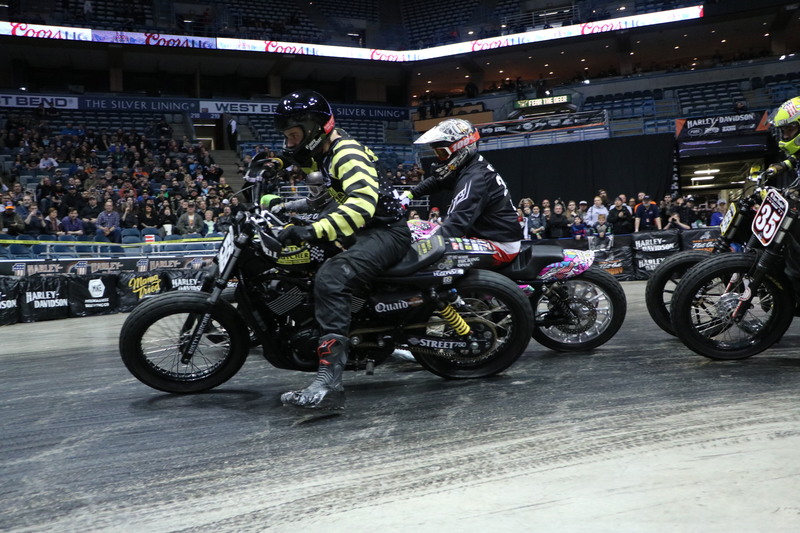 Benny Carlson took the flag, closely followed by Andy DiBrino atop a Vanilla Cycles' HD® Street 750® Terry Vestal came in third, all making for an amazing race. 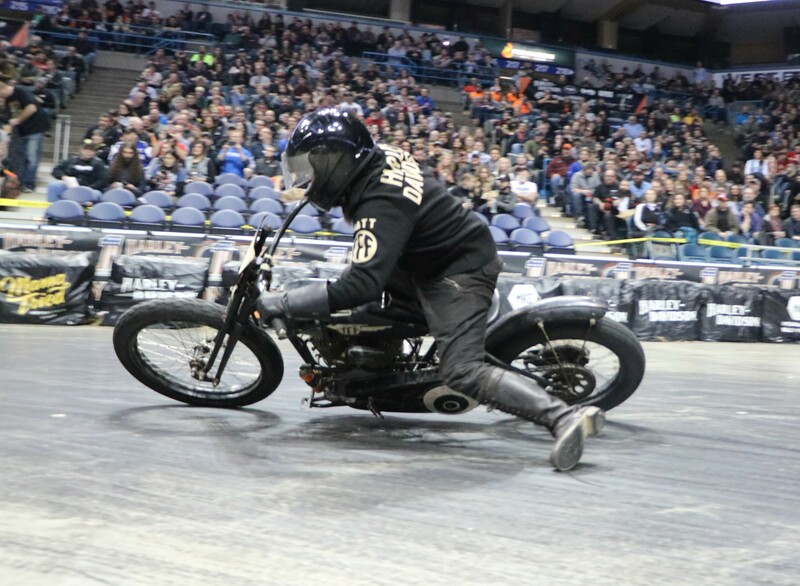 Flat Out Friday is now one of a growing number of indoor flat track races, and a great way to spend a cold weekend in February, especially up here in the Midwest. It’s truly a welcome party of a weekend, and a don’t miss - so don’t miss it, as it just gets better each year. Oh, and check out last year's video on our YouTube channel, and subscribe to see more events and tech videos!